Advocates for Youth has a large list of resources for gay, lesbian, bisexual and transgender youth. GLSEN (Gay, Lesbian and Straight Education Network) promotes respect and acceptance of GLBT students in school settings. PFLAG (Parents, Families, and Friends of Lesbians and Gays) is an advocacy and education organization for GLBT individuals and their families. PFLAG’s Web site has resources for family members seeking to learn more about supporting gay loved ones. CDC (Center for Disease Control) has resources for LGBTQ people of all ages regarding mental and physical health. The Trevor Project has resources for LGBTQ youth that are struggling who need a judgement-free, safe place to talk. The TrevorLifeline (number listed above) is a crisis intervention hotline that is available 24/7, 365 days a year. The LGBT National Help Center has a hotline for people up to 25 years old (number listed above) which has resources for LGBTQ young people such as peer to peer counseling, information, and local resources. 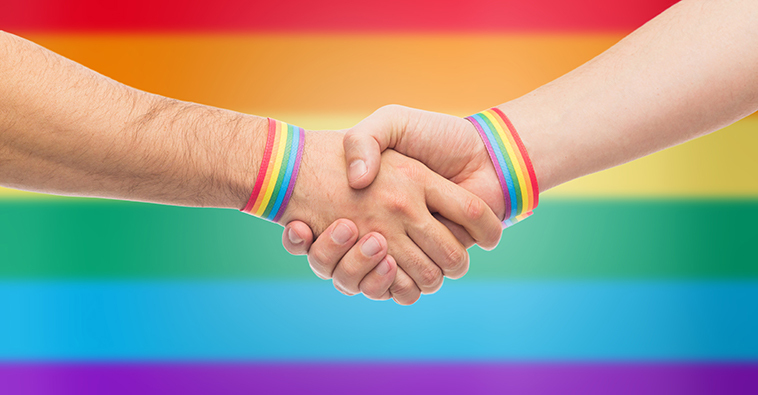 The LGBT National Help Center also has resources for people over 25. Visit their website for more information. For more comprehensive information for transgender youth: please visit GLAAD . They maintain an extensive list of resources for members of the transgender community.